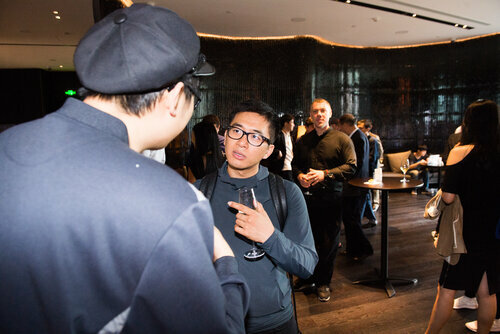 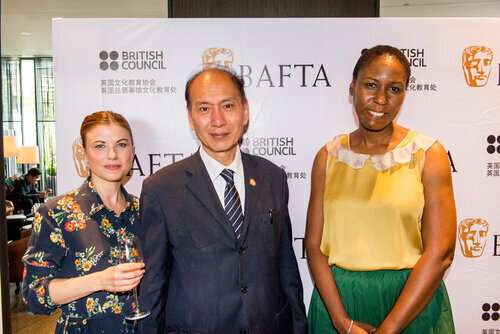 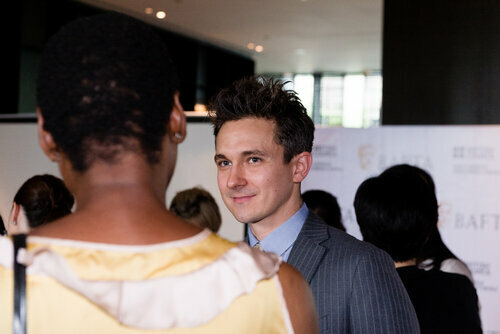 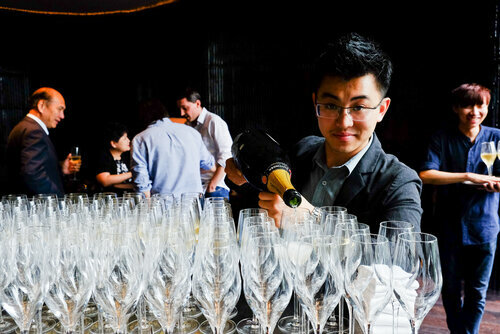 The British Academy of Film and Television Arts and British Council introduced promising British film talent to leading figures in the Chinese film industry on Wednesday (20 June) at an afternoon tea reception at The Middle House Shanghai, held during the Shanghai International Film Festival (SIFF). 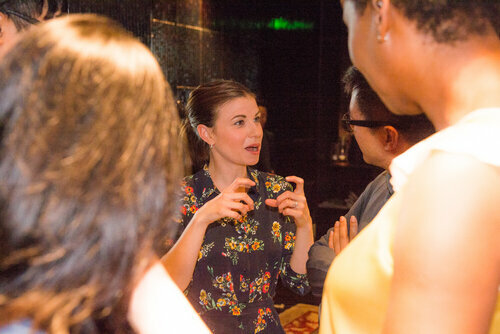 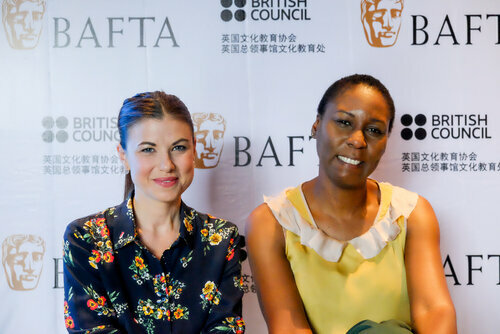 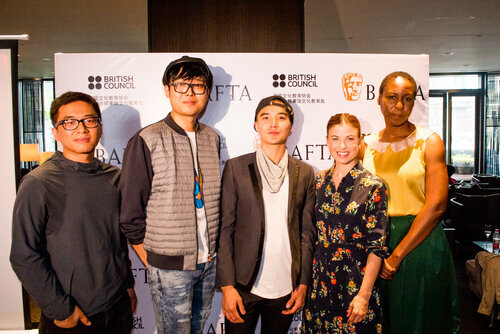 The event featured producer Dionne Walker and writer/actor Sarah Quintrell who were identified through BAFTA’s talent discovery programme, and their peer mentors from China: actor/writer Ludi Lin; writer/director Sky Wang; director/screenwriter/cinematographer Ren Wen, who supported them during their visit to China. 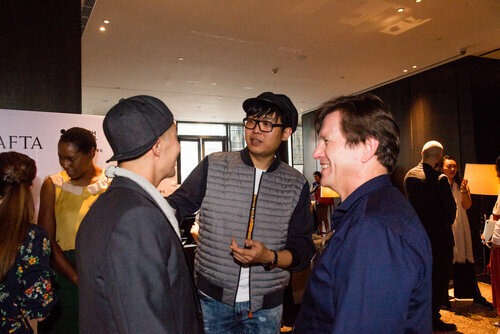 View the photo gallery below for pictures from their visit. 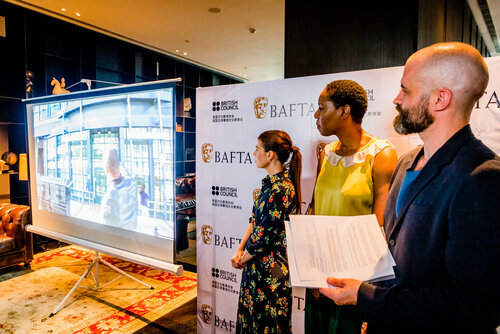 This programme was generously supported by our partners British Council, British Airways and The Middle House. 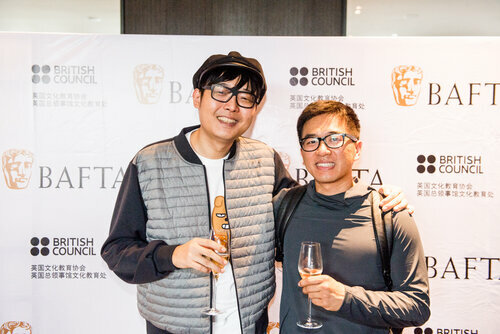 We would also like to thank the Shanghai International Film Festival team and Yu Culture.